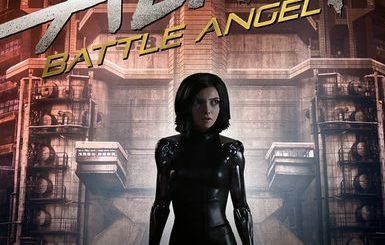 It’s been a silent few months, with little to no information about Alita: Battle Angel having surfaced. 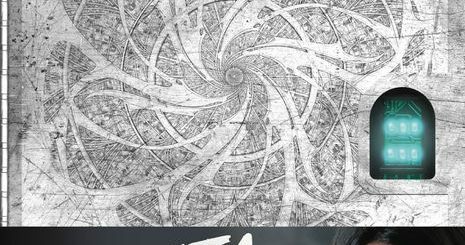 There isn’t even official artwork (yet), or pretty much anything else (yet) for that matter. 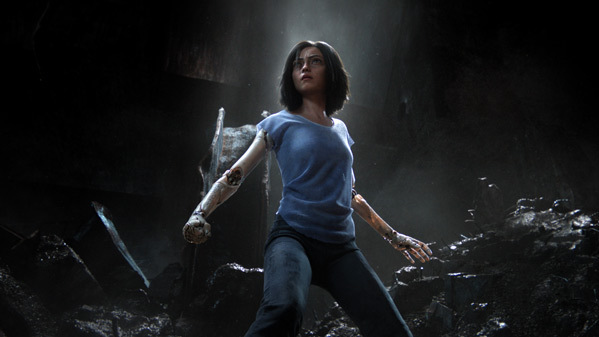 Well, get ready for the first trailer, which just hit, after a short teaser leaked earlier this morning. 20th Century Fox posted it just about 2h ago so take a good look. 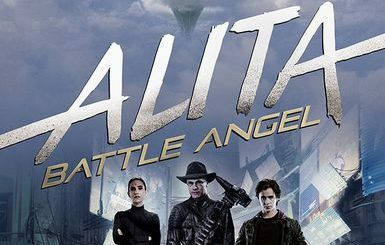 The film will open on June 20, 2018 and stars Rosa Salazar, Christoph Waltz, Mahershala Ali, Jennifer Connelly and Ed Skrein, as well as Jeff Fahey (Planet Terror), Eiza Gonzalez (From Dusk Till Dawn: The Series), Michelle Rodriguez (Machete Kills), and Casper van Dien (Starship Troopers). Click here to see the movie’s official twitter channel.